A model displays a creation by Samant Chauhan during the Wills lifestyle Fashion Week in New Delhi. Models display creations by Manish Gupta during the Wills lifestyle Fashion Week in New Delhi. Models display creations by Paromita Banerjee during the Wills lifestyle Fashion Week in New Delhi. 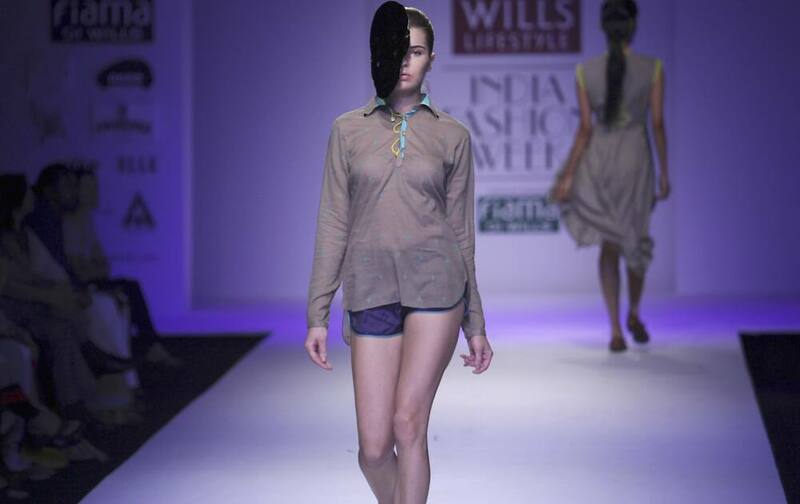 A model displays a creation by Shivan & Narresh during the Wills lifestyle Fashion Week in New Delhi. 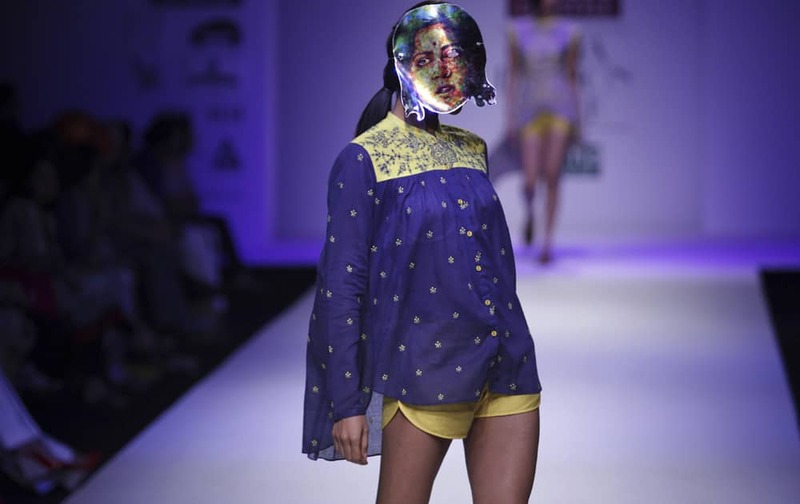 Models display creations by Masaba during the Wills Lifestyle India Fashion Week in New Delhi. A model displays a creation by Nida Mahmood during the Wills lifestyle Fashion Week in New Delhi. Models display creations by Nida Mahmood during the Wills lifestyle Fashion Week in New Delhi. 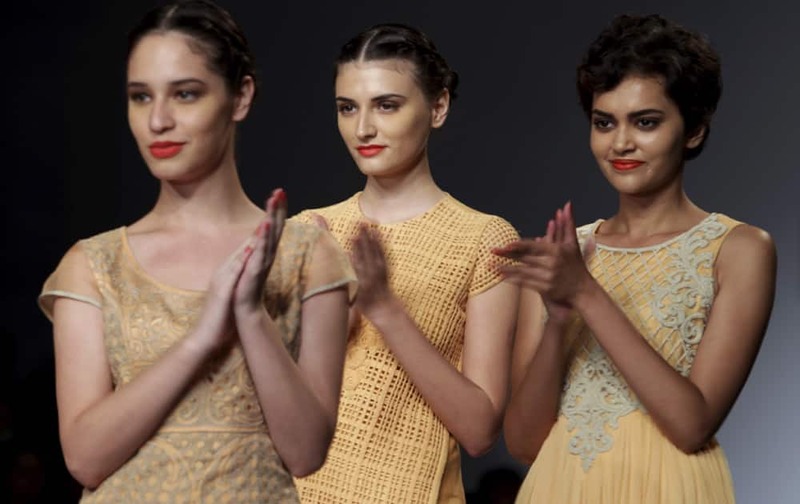 Models display creations by Urvashi Kaur during the Wills lifestyle Fashion Week in New Delhi. Alia Bhatt displays a creation by Masaba during the Wills Lifestyle India Fashion Week in New Delhi. 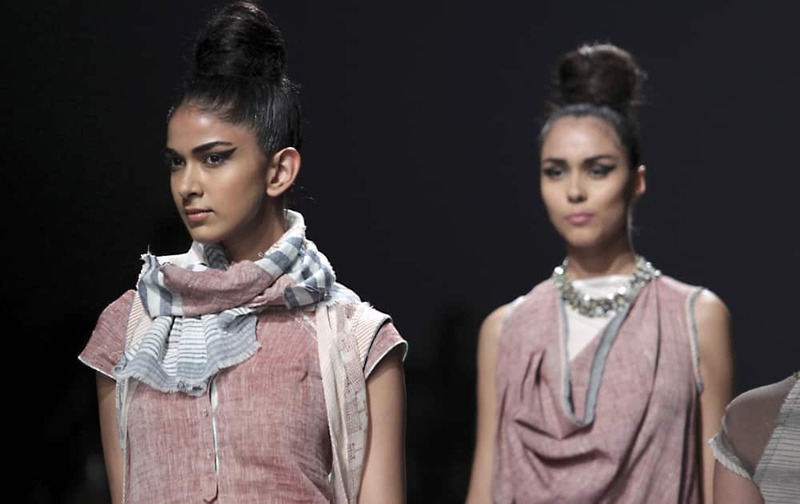 Models display creations by Urvashi Kaur during the Wills Lifestyle India Fashion Week in New Delhi. 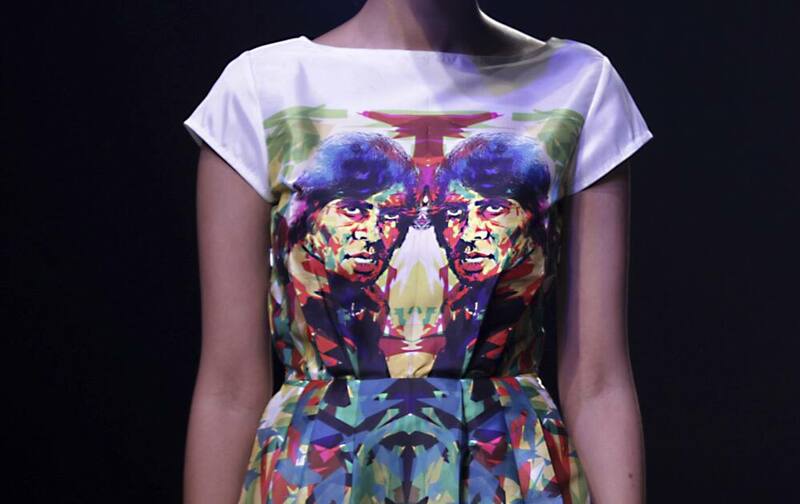 A model displays a creation by Masaba during the Wills Lifestyle India Fashion Week in New Delhi.